We’ve all been there. You’re searching through Instagram and Pinterest and you keep seeing these perfectly organised wardrobes by bloggers and think to ourselves “how do they manage that?”. You look over to your own disaster of a wardrobe and you have an epiphany. Today is the day to finally get organised. You get up off the sofa with all the hopes in the world, open your wardrobe and clothes come tumbling out! You have far too much stuff crammed into your limited storage space. Don’t worry, you are not alone! 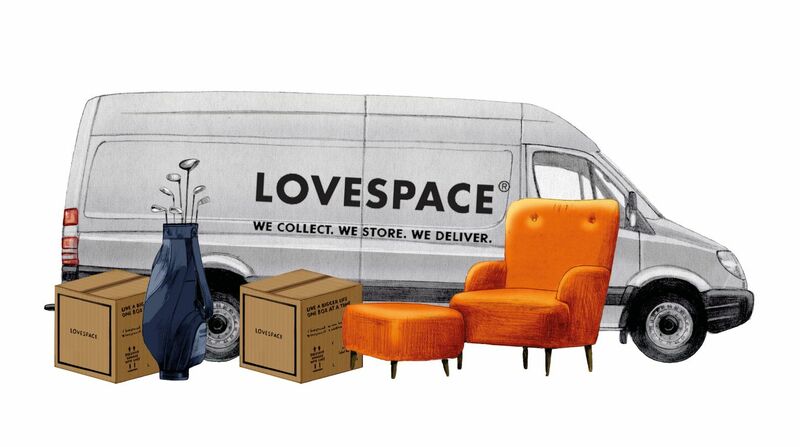 Our LOVESPACE survey found that over a third of people in the UK wear less than 25% of what is in their wardrobe. That’s a lot of misused wardrobe space. 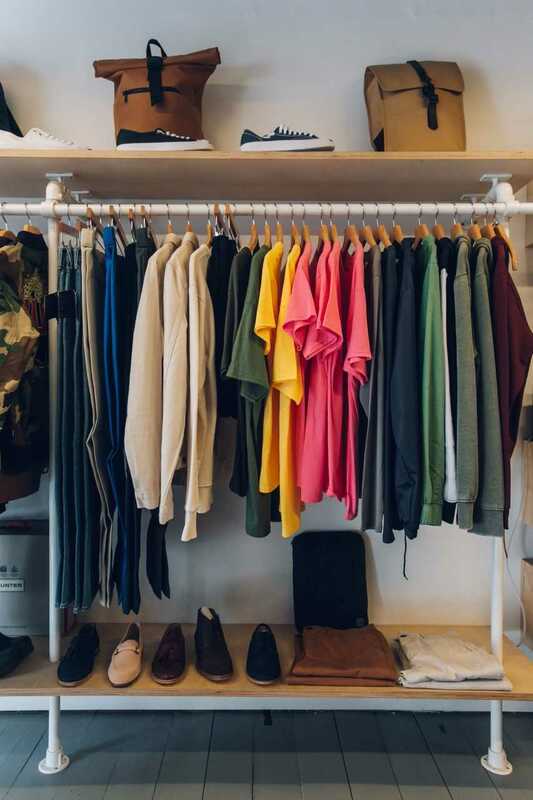 So we had a chat with the Editor of The Idle Man Manual, Tom Courcey, to get some handy top tips to help you declutter and organise your wardrobe. You’ll have an Instagrammable wardrobe in no time! In order to organise your wardrobe you have to be prepared to have a thorough clear out. There will undoubtedly be things in your wardrobe that you don’t want anymore. 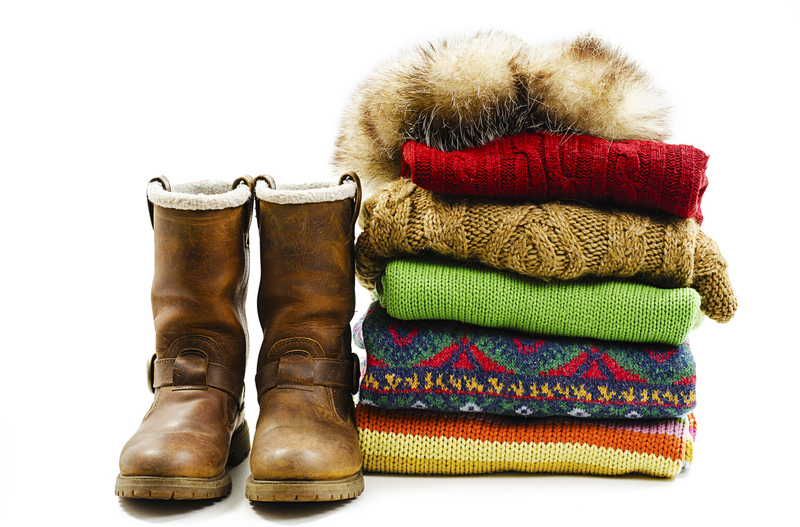 We suggest that you prepare 4 piles; Keep, Donate, Bin, Store for now. There will be items that you wear regularly and want to proudly display in your Instagram worthy wardrobe. Fold these nicely in the “keep” pile. For the items that are not in season or in fashion right now but you don’t want to bin should go in the “store” pile. Clothes with stains on? Come on, time to bin! Finally, any good quality clothes that you won’t want to wear again should be donated to charity. You should also consider clothes which aren’t in season. Do they need to be taking up precious space in your wardrobe? Tip 2 – Be brave. Be ruthless. This is important. 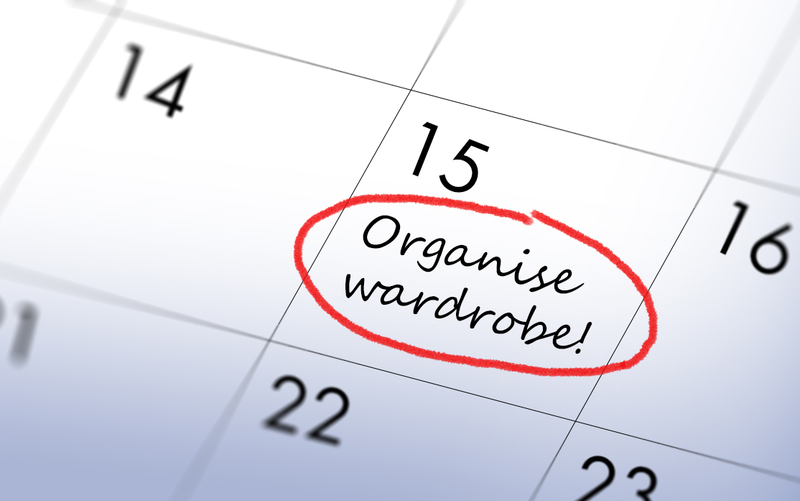 If you are going to organise your wardrobe once and for all it needs to be a real declutter. 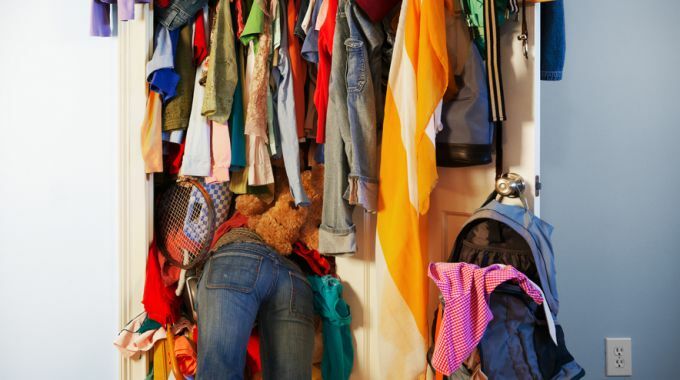 Think carefully about which items you wear regularly and deserve a space in your limited clothing storage at home. If it can be binned, donated or stored then take the plunge and leave only the best in your wardrobe. Make sure you have enough time to do this job properly. Set aside a rainy afternoon, stick on your favourite playlist and enjoy it. Go hard, or go home to a messy wardrobe everyday. Now it’s time to actually start the organising. This can be tricky as a lot of people don’t know where to start, but having a vision in mind always helps. We suggest sorting by colour or style. This will make it easier to find the outfit you want when you look at my wardrobe. If sorting by colour, start off with neutral tones at one end and gradually fade it into the my coloured items. Starting off with black, you can then transition it into grey, navy and then white. With the more colourful pieces in our wardrobes (there’s not many) we try and start off with the more muted tones and fade into the brighter options. If sorting by style we suggest thinking about the different occasions you want to dress for and arranging into item type such as T-shirts, then shirts, trousers and coats etc. This way what you’re looking for is always in a nice flow so you can instantly go into your wardrobe and pick something suitable out without having to search for it for hours. Your most special occasion items should be kept together with plenty of space between them to keep them in the best condition. Now that you have carefully placed the “Keep” pile back in your picture perfect wardrobe of dreams, it is time to deal with the other 3 piles. Let us take care of the “store” and donate” pile. We will collect straight from your door, charge you per items stored (i.e. 4 boxes of clothing) and deliver it back to you as soon as the next day anywhere in the UK when you want them back. We have a partnership with OXFAM so we can take your donations to them for you. How handy is that! So all that is left to do is bin your dirty, stain ridden old clothes. That should be liberating!